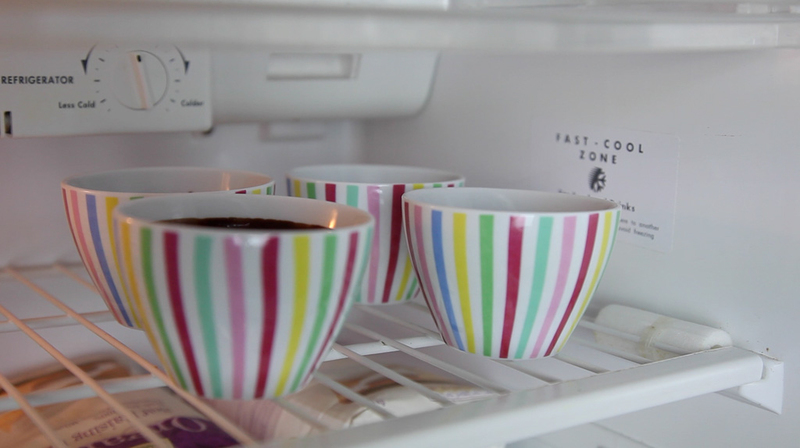 You know when people talk about dying and going to chocolate heaven – well this is it! 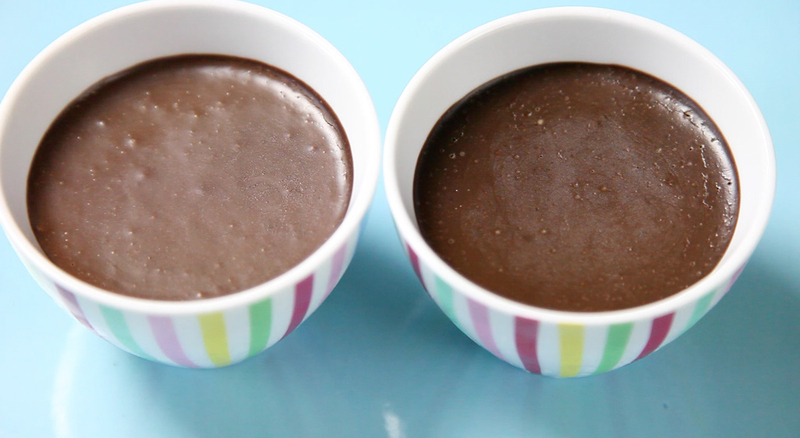 So death by chocolate mousse it shall be! 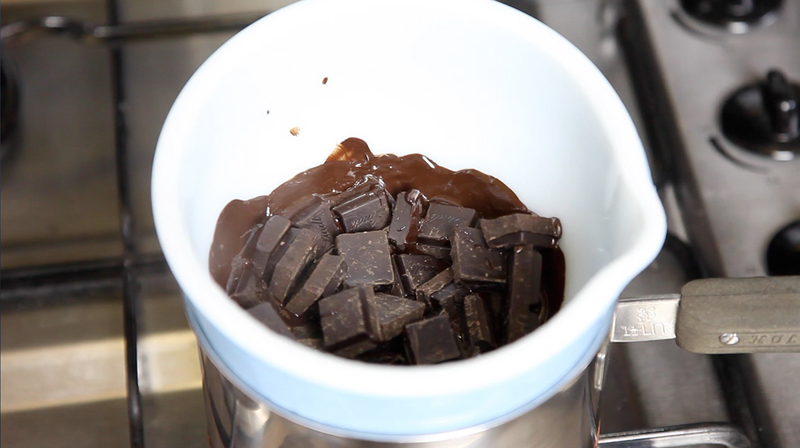 Using the bain marie method bring a pot of water to a gentle simmer. 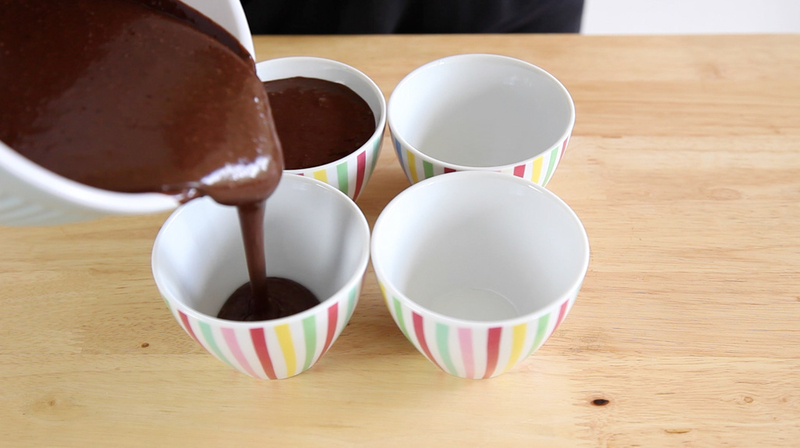 Break the chocolate into pieces and place in a heatproof bowl over the simmering water. Make sure the bowl is not touching the water. 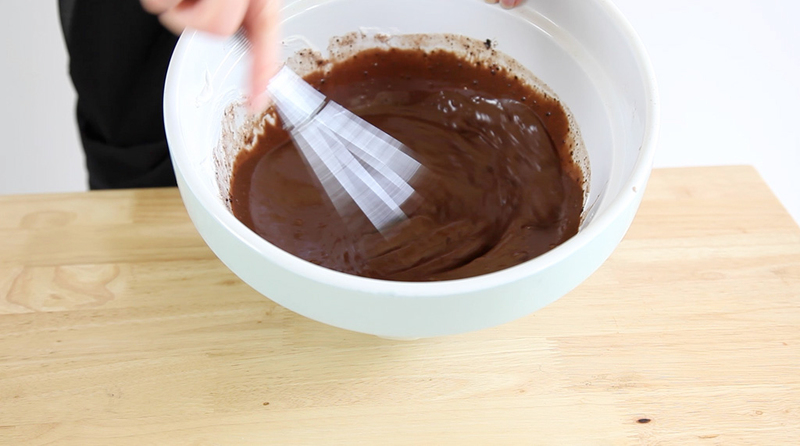 Stir the chocolate with a wooden spoon occasionally until melted. 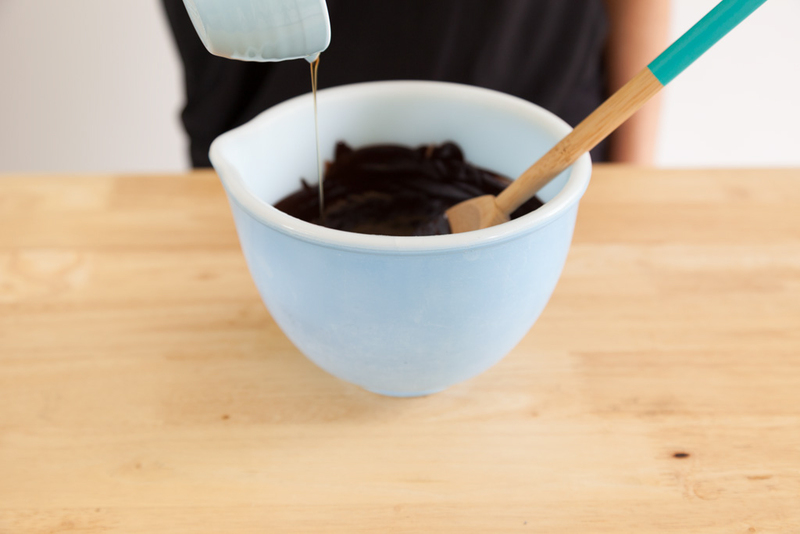 Remove the bowl from the heat and stir the maple syrup into the melted chocolate. Open the can of chilled coconut milk. 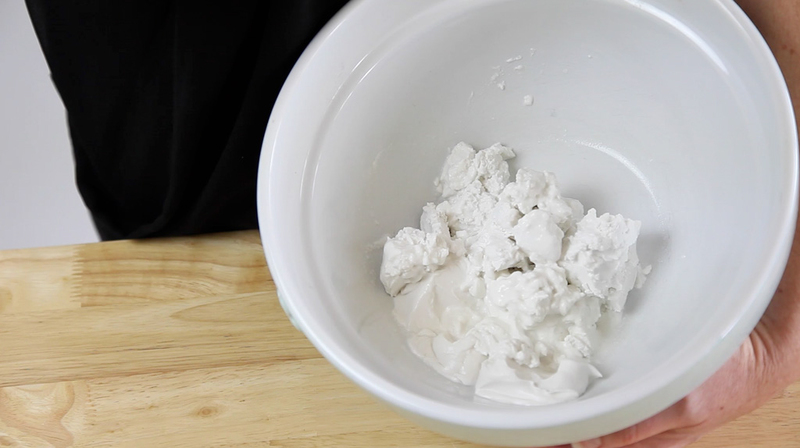 The coconut cream should have risen to the top of the can so it can easily be scooped out. 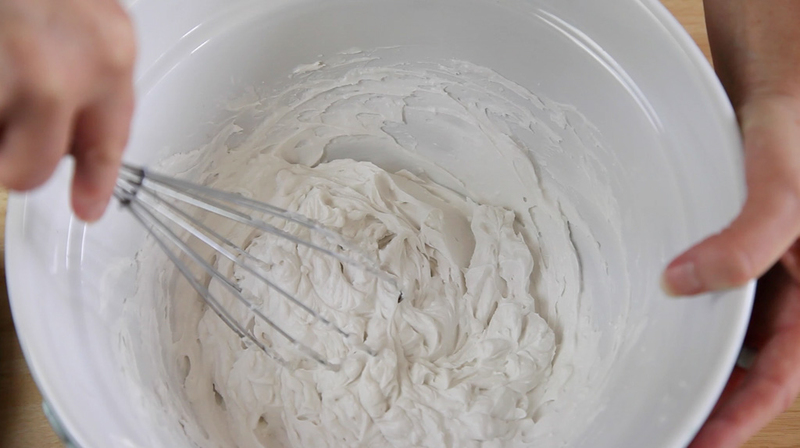 Pop this into a mixing bowl and vigorously whisk this cream into a whipped cream. 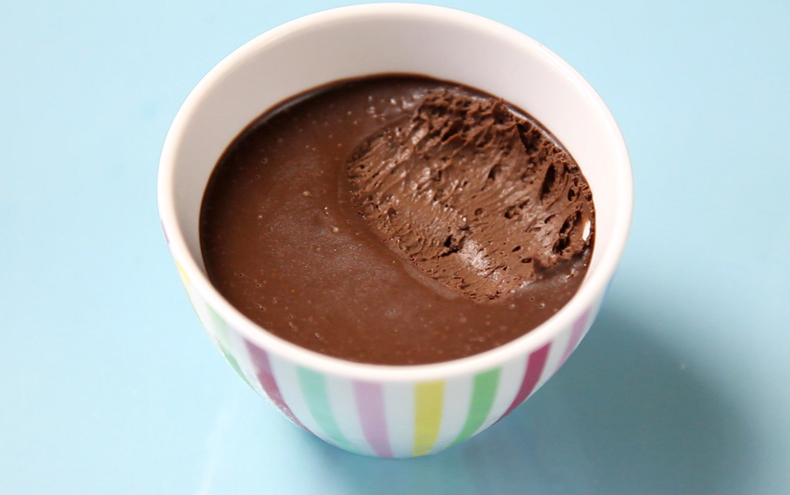 Add the cooled chocolate and whip again. 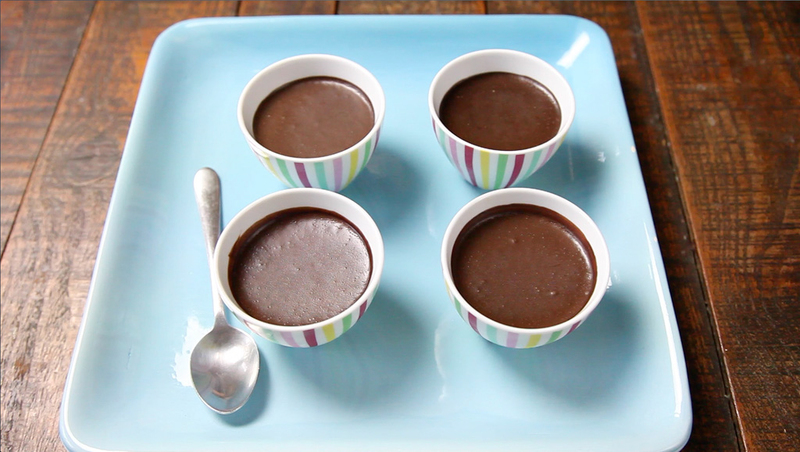 Pour into 4 containers (you could use tea cups, sorbet glasses or dessert bowls).